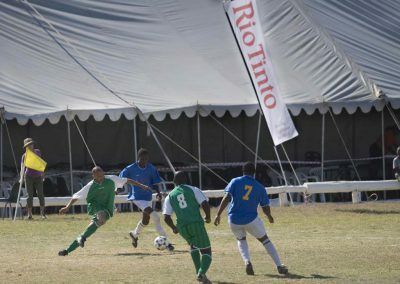 The Namibian uranium industry accepts Corporate Social Responsibility as a core business interest. 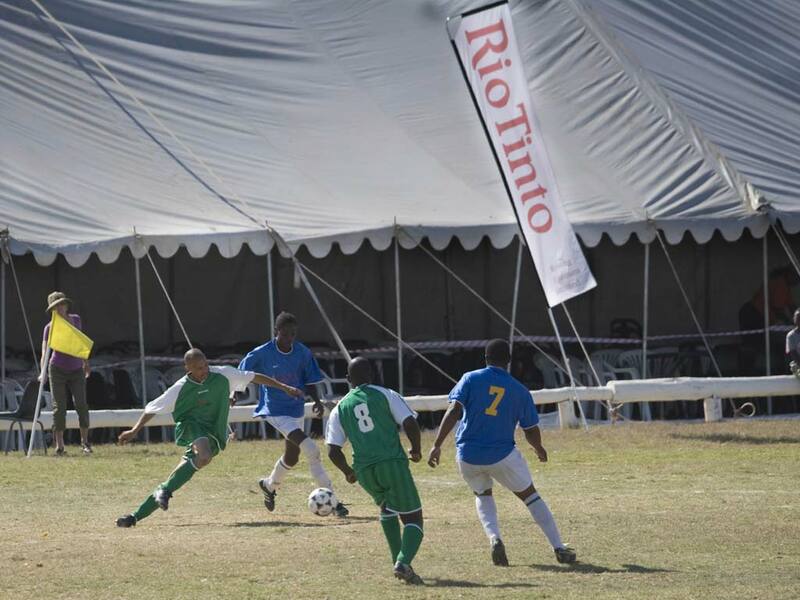 It is the Namibian Uranium Association’s mission to support and expand the growing recognition that mining cannot move forward without embracing social and ecological best practices. 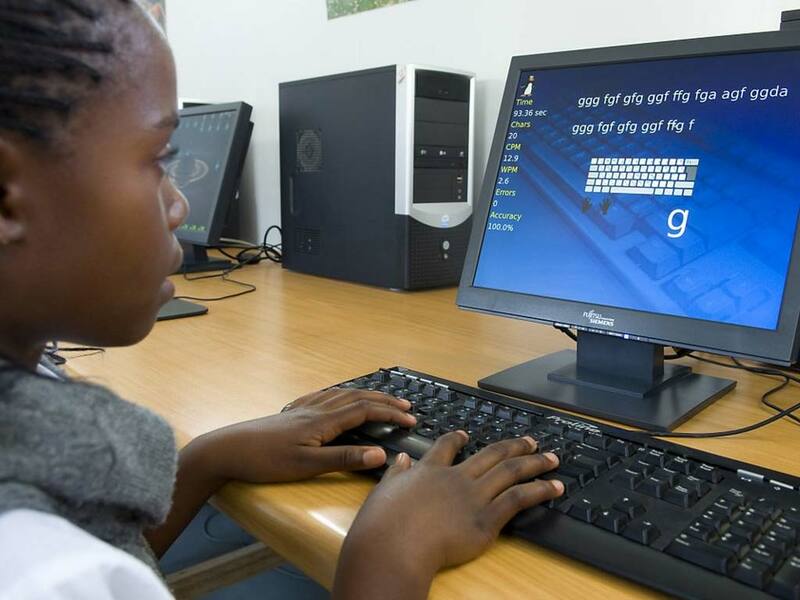 Member companies invest directly in education, training, youth support, and economic upliftment of disadvantaged Namibians in close cooperation with the Erongo Development Foundation and in full recognition of the aspirations of Namibia’s Harambee Prosperity Plan. 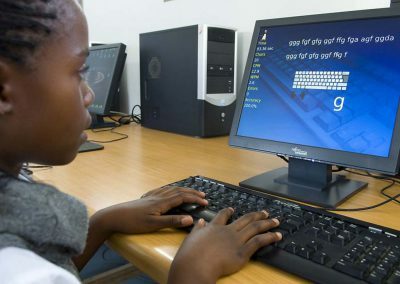 The Erongo Development Foundation was created in order to provide an efficient conduit for channelling donor funding to address poverty in the Erongo Region. The key characteristic of the Foundation is the nurturing of a caring society by facilitating investments in socio-economic projects. The Erongo Development Foundation is an important partner for the Namibian Uranium Association in realizing the effective selection of projects. Active participation on the board of the Erongo Development Foundation ensures that industry is keeping abreast with issues and needs of the communities in order to support them as best as possible. The Harambee Prosperity Plan is a targeted action plan of the Namibian Government that aims to accelerate development in clearly defined priority areas in order to eradicate poverty and social inequality. It complements the long-term goals of the National Development Plans and Vision 2030, incorporates new development opportunities, and aims to address challenges. The Harambee Prosperity Plan has five pillars, namely Effective Governance, Economic Advancement, Social Progression, Infrastructure Development, and International Relations and Cooperation. The Namibian Uranium Association and its members fully support the Harambee Prosperity Plan initiative, and work with Government in this important venture to eliminate the inequalities sadly still prevailing in Namibian society. However, this is not a new development. 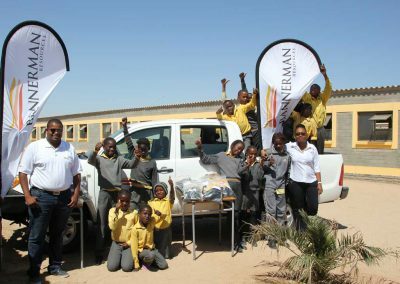 Members of the Namibian Uranium Association have undertaken corporate social responsibility projects for more than 3 decades. 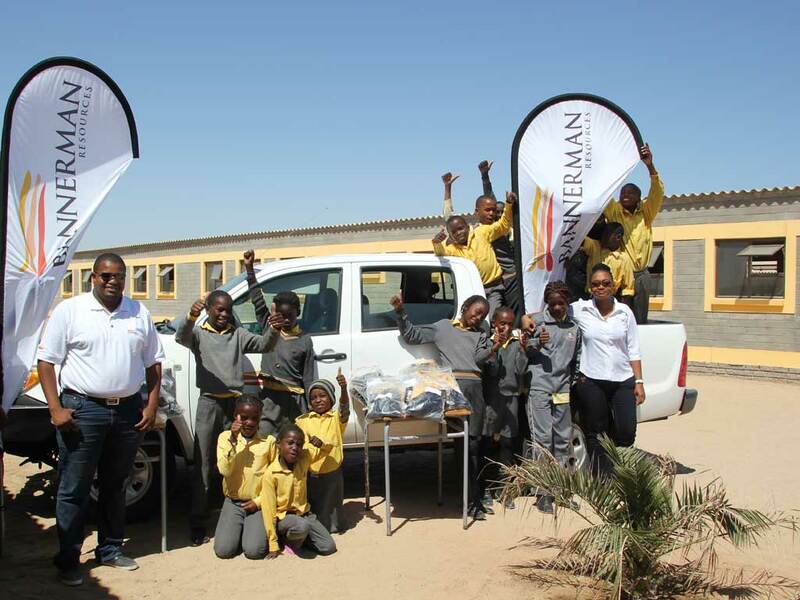 The Namibian uranium industry currently has a total of 28 Corporate Social Responsibility projects. Out of these, 18 support the HPP pillar of Social Progression, and a majority of 13 projects concentrate on education and training. 4 projects address hunger and poverty, while sanitation is also dealt with by one. Nine projects contribute to the HPP pillar of Economic Advancement, of which 7 deal with economic transformation through SME development and micro loan schemes, and 1 with youth enterprise development. One company addresses economic competitiveness by developing a process supporting employment and revenue generation through upgrading Namibian uranium deposits. 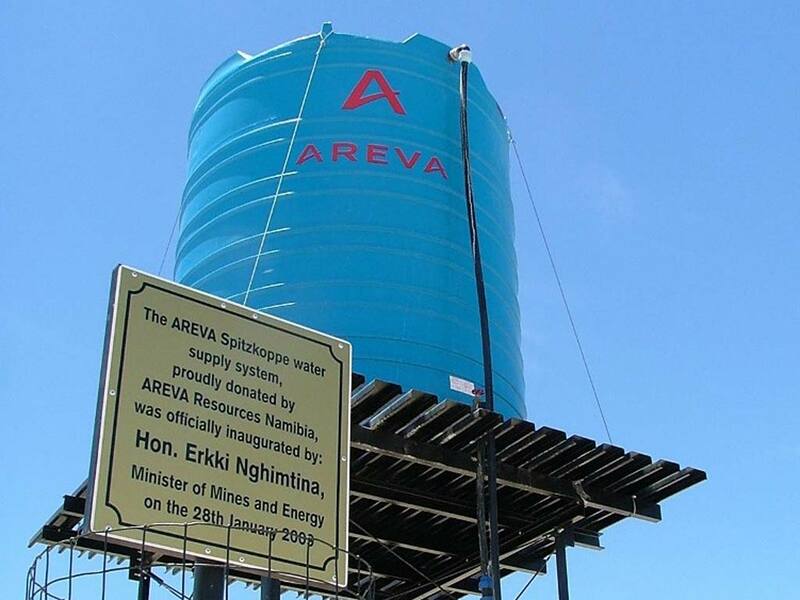 A project under the pillar of Infrastructure Development has contributed to the supply of water to communities. Projects of NUA’s affiliated members from the service providing sector add to the ones listed. More than N$ 26 million were spent on Corporate Social Responsibility projects by NUA members in 2016 alone. Future activities are planned in close cooperation with the Presidential Advisor on Constitutional Affairs and Private Sector Interface. Over and above their normal contributions as corporate citizens, the members of the NUA thereby provide significantly to the development of the Erongo Region and beyond. Depressed uranium prices currently present a major challenge to the uranium exploration and mining companies, and the contributions therefore speak for themselves when it comes to the unwavering commitment of the industry to the upliftment of living standards for all Namibians, even in economically challenging times.